Aquatic nuisance (or invasive) species (ANS) are nonindigenous species that threaten the diversity or abundance of native species or the ecological stability of infested waters, or commercial, agricultural, aquacultural or recreational activities dependent on such waters. ANS include nonindigenous species that may occur in inland, estuarine and marine waters and that presently or potentially threaten ecological processes and natural resources. In addition to adversely affecting activities dependent on waters of the United States, ANS adversely affect individuals, including health effects. One important criterion that the PSMFC uses to judge a species as a “nuisance” is its ability to harm commercial and recreationally important fisheries. Beginning in 1999, recognizing the potentially huge economic impact to its operations from zebra mussels (and secondarily mitten crabs), the Bonneville Power Administration (BPA) contracted with the Pacific States Marine Fisheries Commission (PSMFC), to conduct an aquatic nuisance species prevention program for the Columbia River Basin. The U.S. 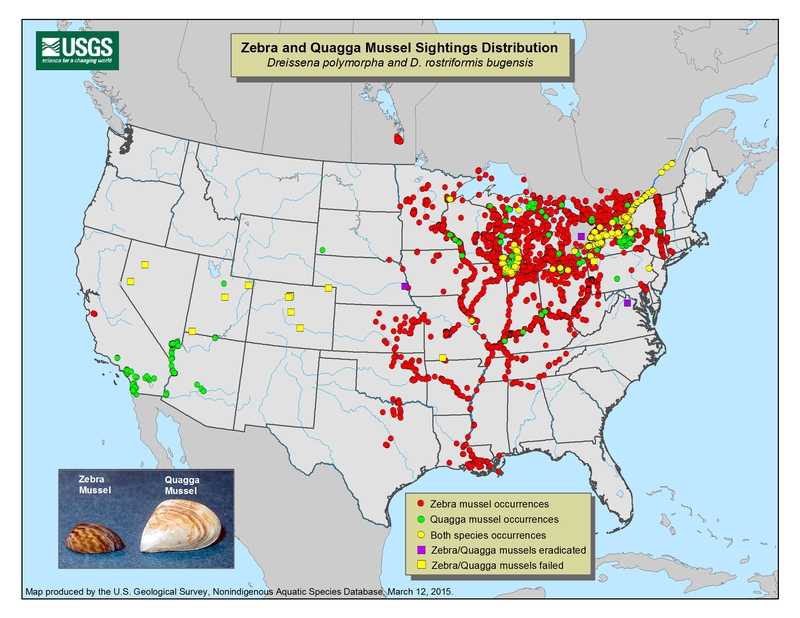 Fish and Wildlife Service (USFWS) and NOAA Fisheries also provide program support. 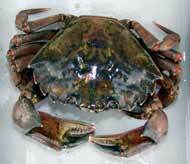 Aquatic Nuisance Species projects administered by the PSMFC include green crab (pictured above), atlantic salmon, and mitten crab monitoring and education, invasive marine seaweed research, and ballast water research.